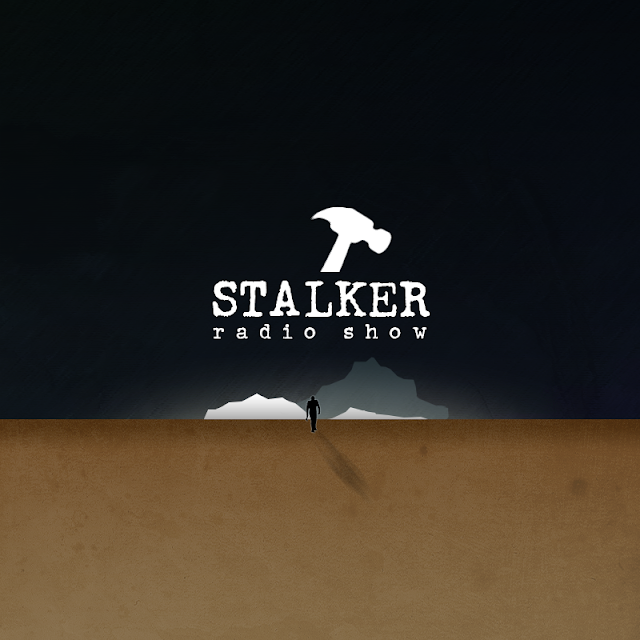 Since this edition of Stalker Radio falls on Unholy Friday, it is only fitting that our featured guest will be none other than Monolog (aka Mads Lindgren, aka The Dark Prince of Denmark). 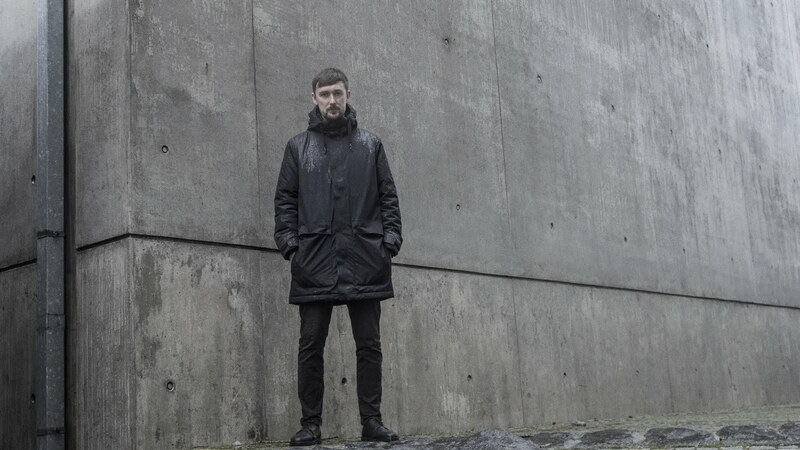 Monolog has a talent for impeccably crafting his tracks from explosive and deadly parts, melding barrages of bass with atmospheric sweeps & glitchy blips. The drums, at times blunt and rigorous, other times revealing his undeniable hip-hop sensibilities, always remain at the forefront. We can expect to hear Monolog’s newest material on a forthcoming release from the revered Ad Noiseam label in the very near future. Until then, we’ve managed to get our filthy paws on a recording of his rehearsal for his upcoming live shows. Warming up are Rory ‘The Blackwater Baptist’ St. John & Swarm ‘His Papal Highness’ Intelligence with an hour of unreleased tracks, promos, sleep-deprivation experiments and a few cups of Barry’s tea.